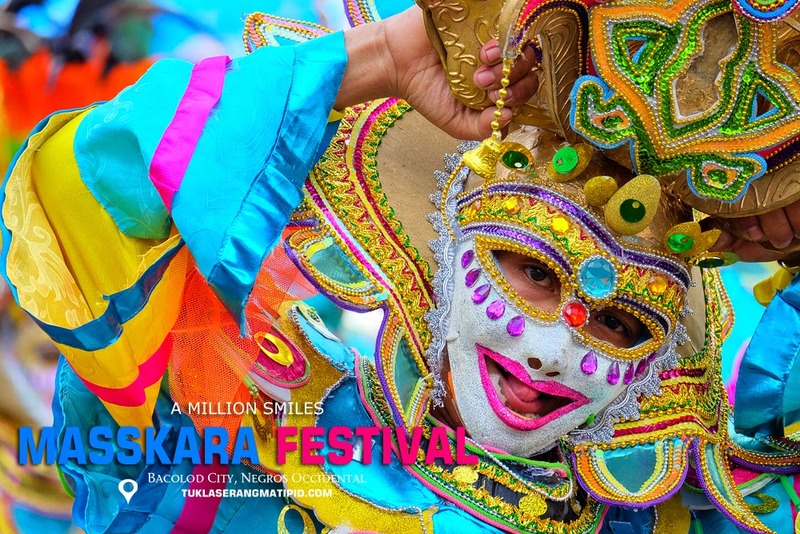 Masskara Festival is held annually every third weekend of October marking Bacolod City's Charter anniversary. 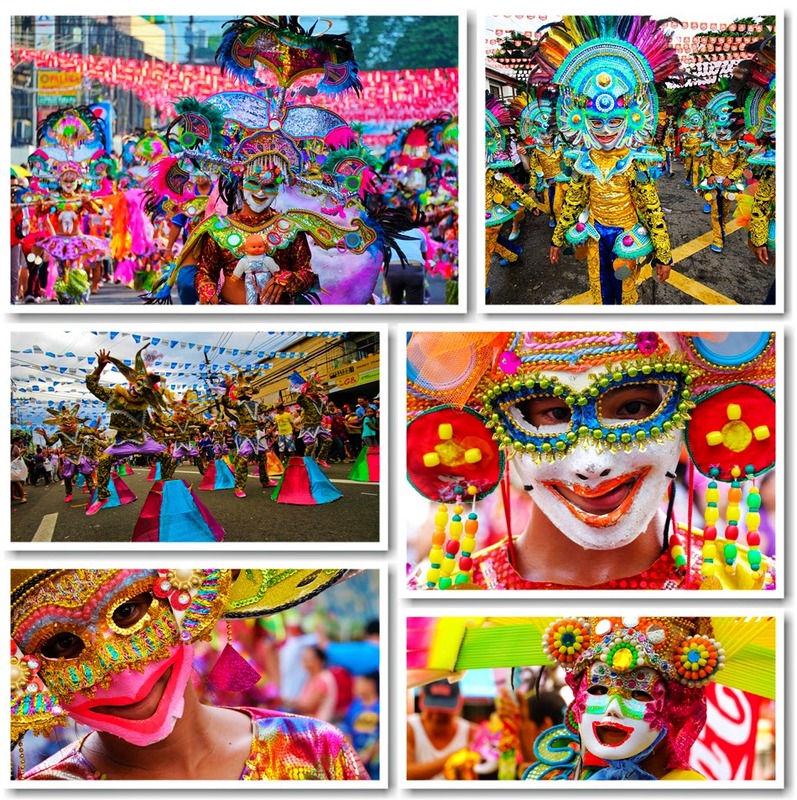 The Masskara Festival of Bacolod City has been listed among the 29 most colorful festivals and celebrations around the world by www.placestoseeinyourlifetime.com. Every festival has its own story so let's take a trip back in time on how it all started. 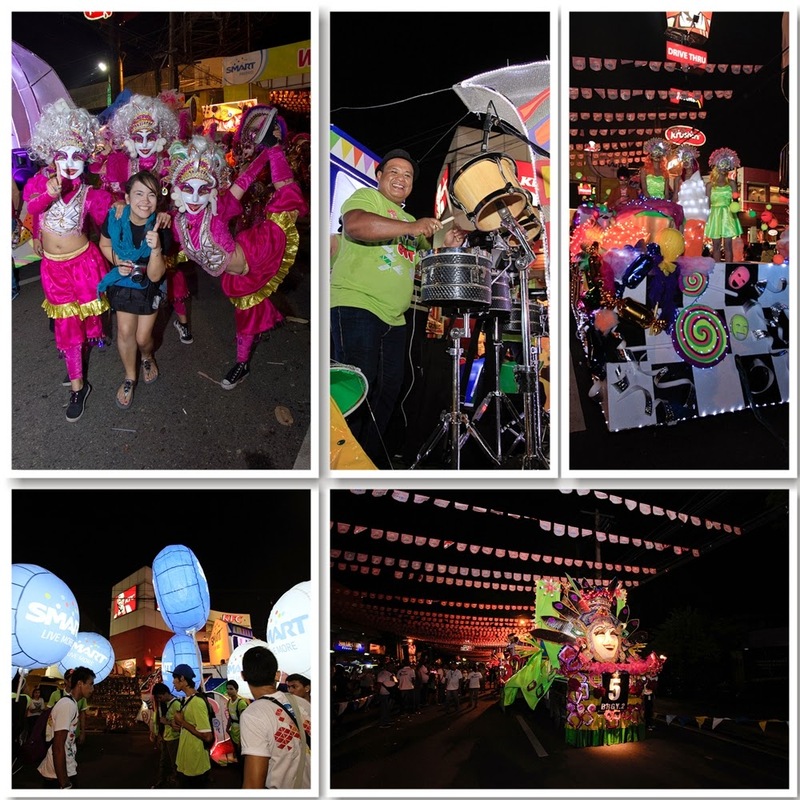 The festival first began in 1980 during the period of crisis.The province relied on sugar cane as its primary agricultural crop, and the price of sugar was at an all-time low due to the introduction of sugar substitutes like high fructose (corn syrup) in the United States. On April 22 on the same year, an inter-island vessel MV Don Juan collided with a tanker and sank in Tacloban City.An estimated 700 lives where lost during the tragedy including some of the prominent families in Bacolod. 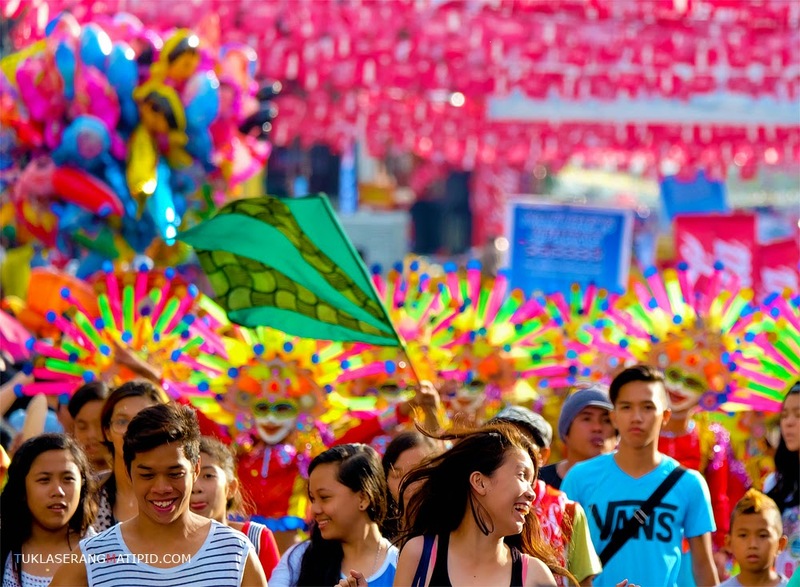 In the midst of these tragic events, the local government and artist decided to hold the festival of smiles.The initial festival was therefore, a declaration by the people of the city that no matter how tough and bad the times were, Bacolod City is going to pull through, survive, and in the end, triumph. The vibrant costumes are made using a combination of materials from various sources. The quintessential part of the costume is the mask, made up of beads, plastic and other materials. 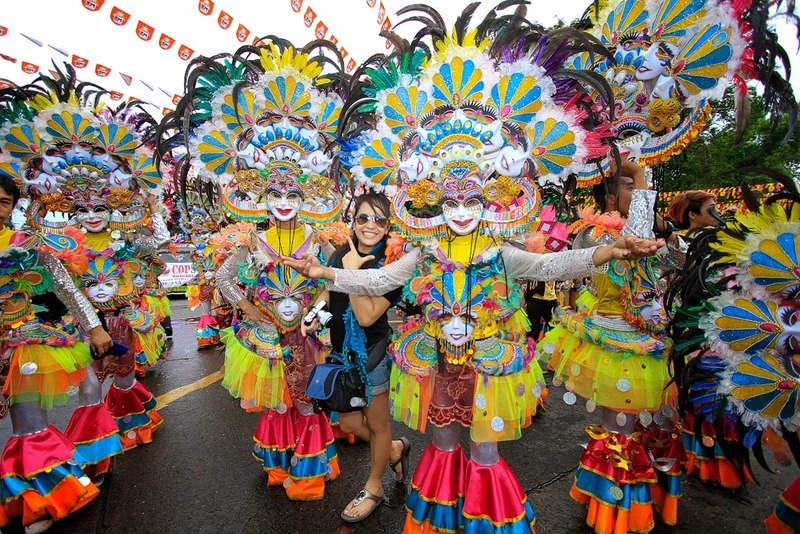 It's not just about the mask, but also the smiling and friendly locals of Bacolod. 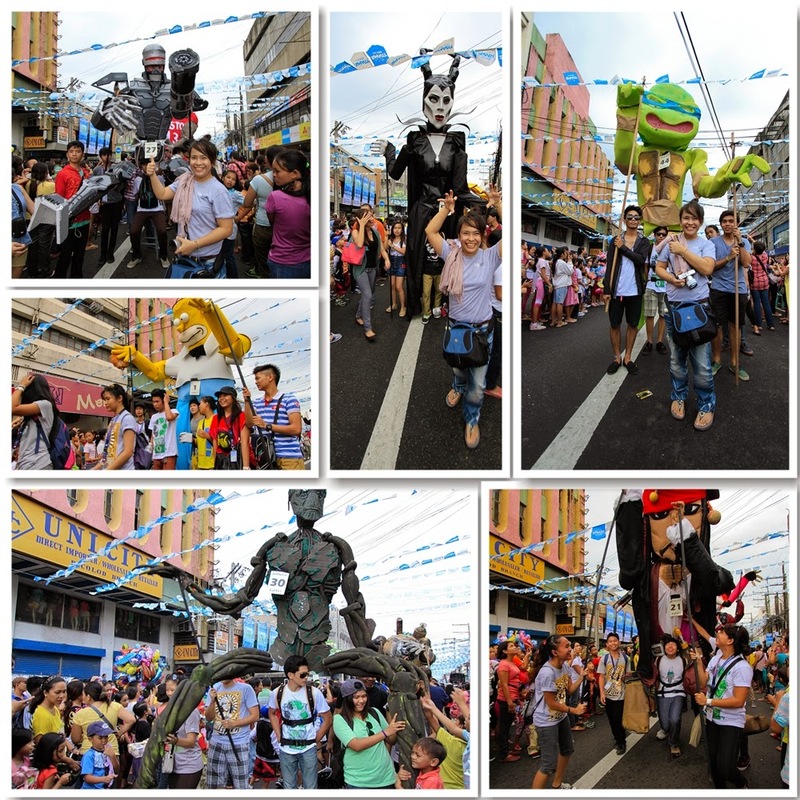 Giant puppets up to 18 feet high roam the streets created by fine art students and artist from different universities and companies in Bacolod. 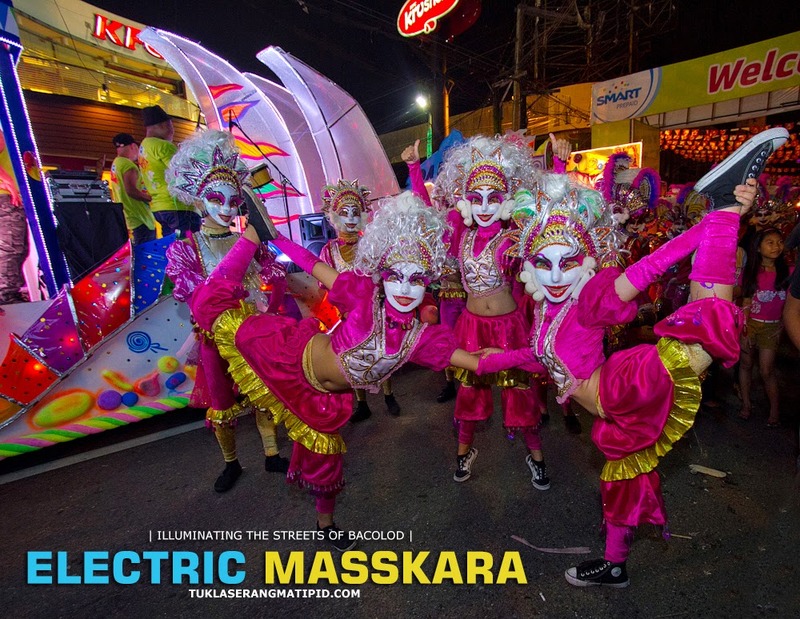 One of festival highlights is the Electric Masskara at Lacson tourism strip.A parade of illuminated floats accompanied by music and dancing.Masskara dancers are lighted up using small led lights attach to their costumes. Major flight carriers Philippines Airlines and Cebu Pacific have daily flights to Bacolod from Manila and Cebu. Click this link on how to get to Bacolod by bus. Hotels and Inns around Bacolod are sold out months before the celebration. Book at least 3 months before to avoid disappointment and expect to pay more than the standard room rates.Here is a list of some of the best hotels and inns that you can stay during the festival.Book directly through Agoda by clicking the links below. Most of the hotels except Vermilion Pension are situated just near Lacson tourism strip where all major happenings is held. If your ran out of options of getting a place, you can book your stay at Vermilion Pension in Talisay which is few kilometers away from downtown Bacolod. Ride a jeepney plying Mandalagan - Libertad route and alight at North bus terminal. Ride a jeepney to Talisay at the jeepney terminal located at the opposite side of the road and tell the driver to drop you off at Vermillion Pension. From Vermilion Pension, ride a jeepney going to the jeepney terminal then ride Bata - Capital Lagoon - Central Market. For more Jeepney routes please visit this link. Araneta Avenue is the best vantage point for photography enthusiast for free. If you want to enter all major activity areas you need a Photographer's ID. The Php 500.00 fee includes a shirt and ID. I really want to visit the festivals. I am just overwhelmed with the number of people. I hope that you can visit it without the crowds but I guess that is impossible. I also really want to visit this festival. It is very fun and colorful. There are also a lot of people who looks that their having so much fun. Where to get Photographer's ID? Hi! Please go to this link https://www.facebook.com/masskarabacolod?fref=ts&ref=br_tf. Stay tune for updates. I heard the food in Bacolod is delicious. Any suggestion what restaurants or cafe we should try? What nice pasalubongs should we buy there? Amazing article, very well written, All the pictures are so colorful and perfectly taken. All the artists are so talented and it reminds me of the talented artist, who performed the fire show in Dubai Desert Safari .